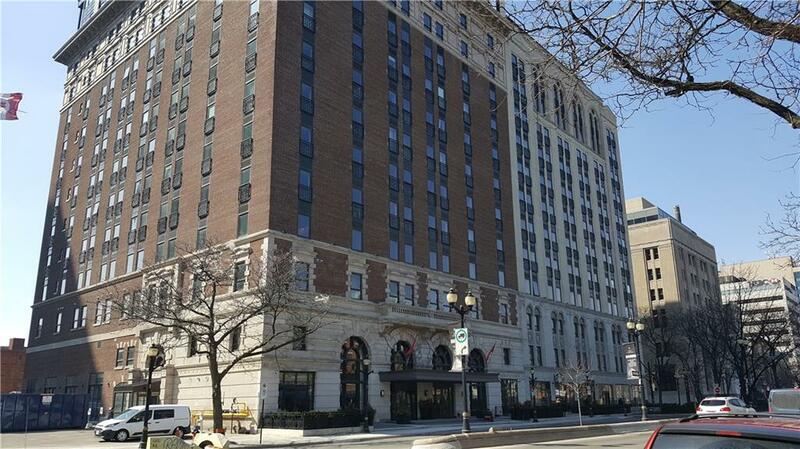 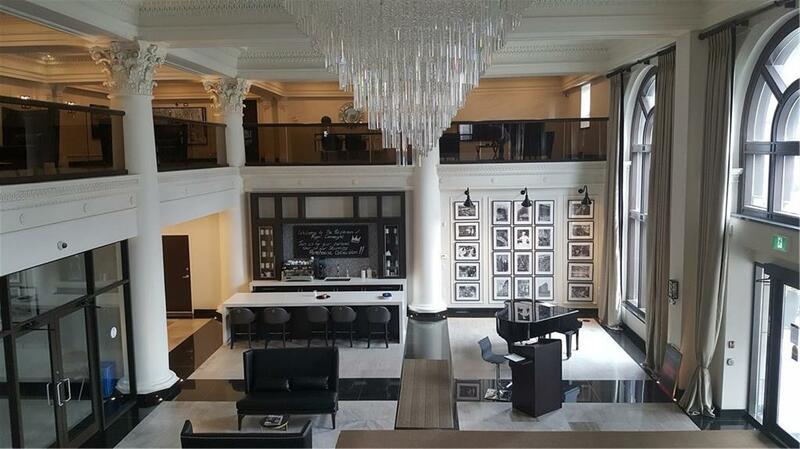 Welcome to downtown living at the historic Hamilton landmark the Royal Connaught. 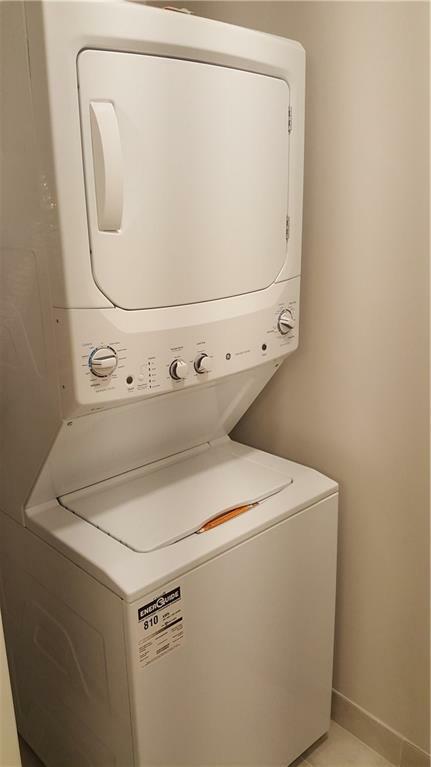 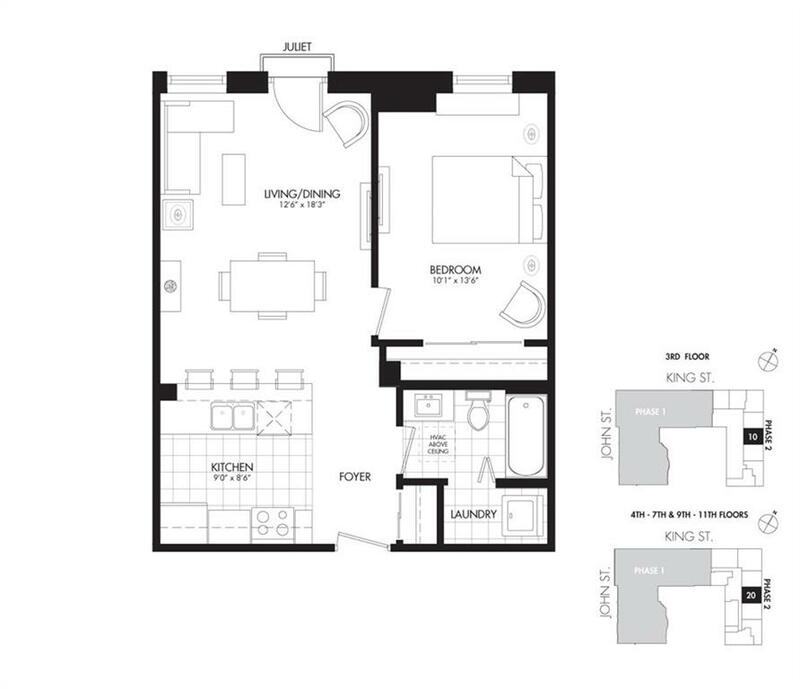 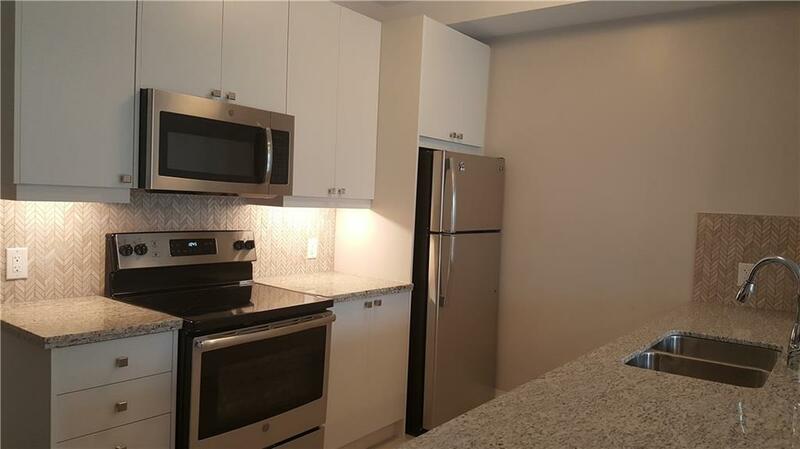 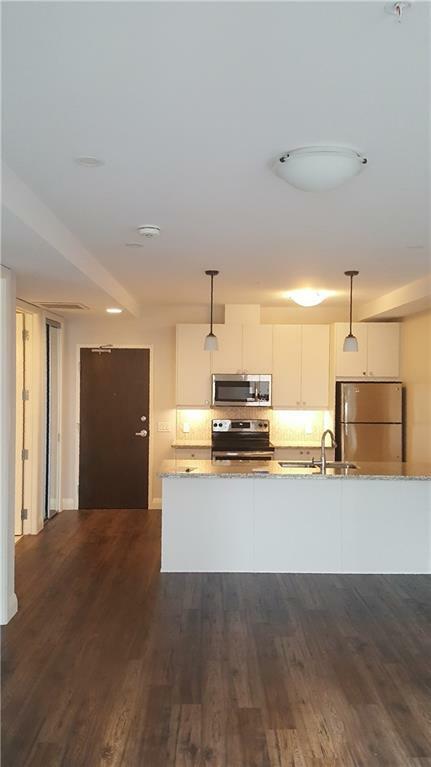 This unit offers High end finishes including granite countertops, stainless steel appliances, in-suite laundry and much more. 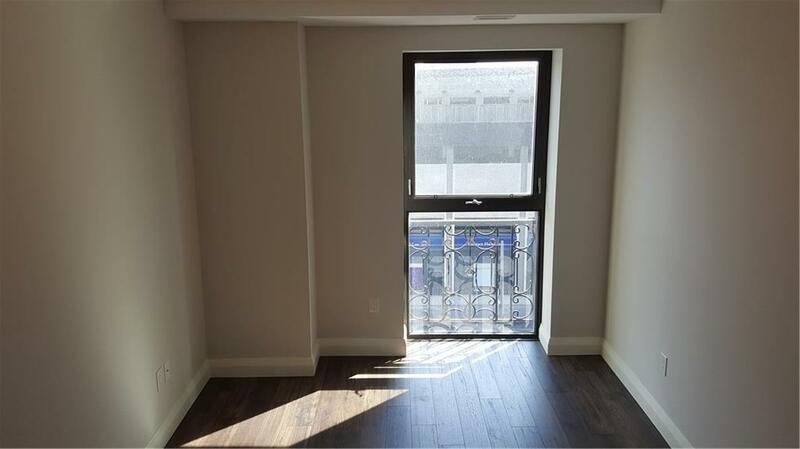 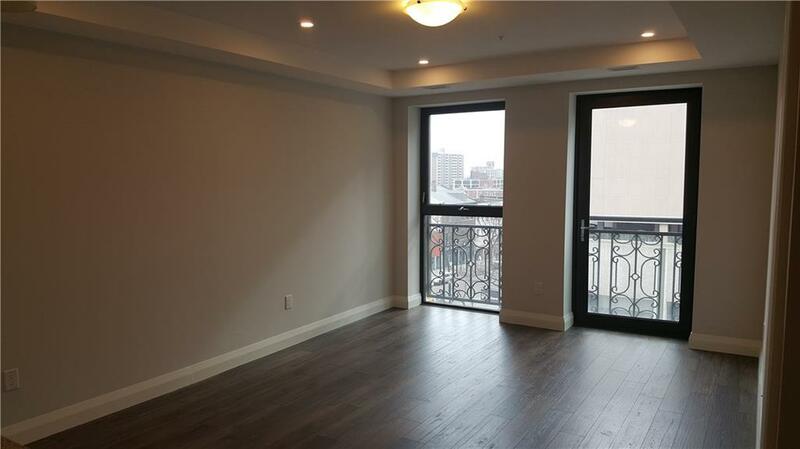 Floor to ceiling windows allow natural light through out the unit. 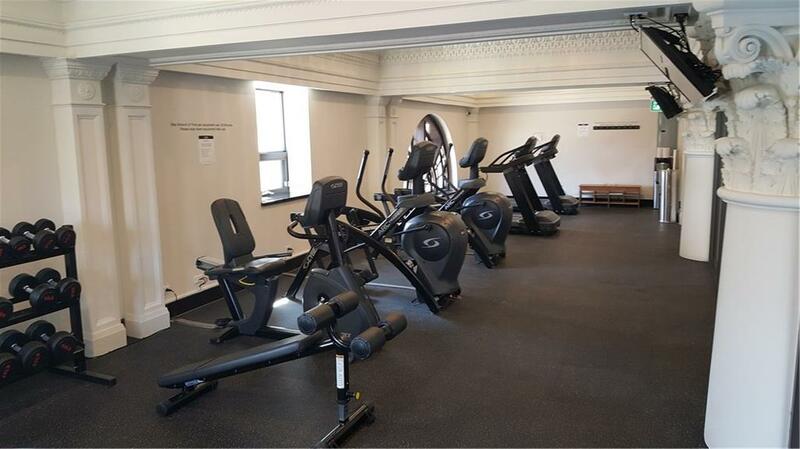 This building features 24 security, a gym, party and media room plus a roof top terrace. 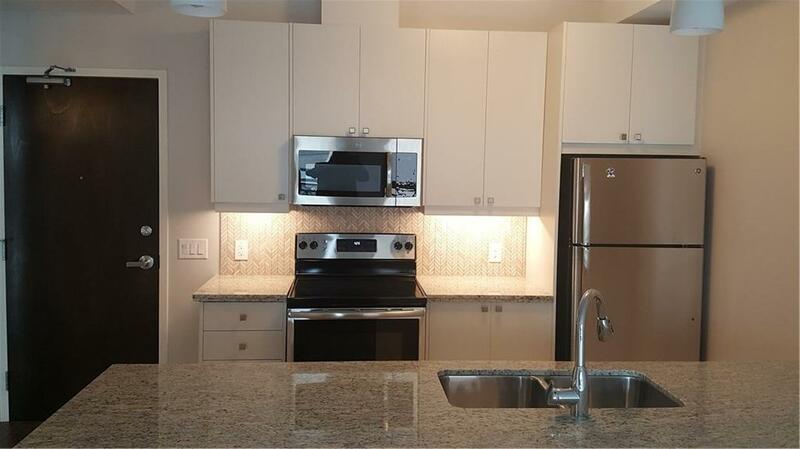 Walking distance to shops and restaurants and the GO station.